FRIDAY, Jan. 27, 2017 (HealthDay News) -- Just days before the Jan. 31 deadline for enrollment for insurance coverage under the Affordable Care Act, the Trump administration has pulled back advertising for the controversial health care reform law. The U.S. Department of Health and Human Services (HHS) said in a statement that the move was a cost-cutting measure. Roughly $5 million in ads promoting enrollment were cancelled. An estimated $60 million had already been spent to encourage Americans to sign up for the health insurance program, the Associated Press reported. President Donald Trump and Republicans in Congress have set their sights on repealing the law, also known as Obamacare. Earlier this month, Congress passed a measure that will make a repeal easier to execute. And Trump issued an executive order the day he was inaugurated that allows federal agencies the freedom to delay or ignore parts of Obamacare believed to burden individuals, insurers, health care providers and others. 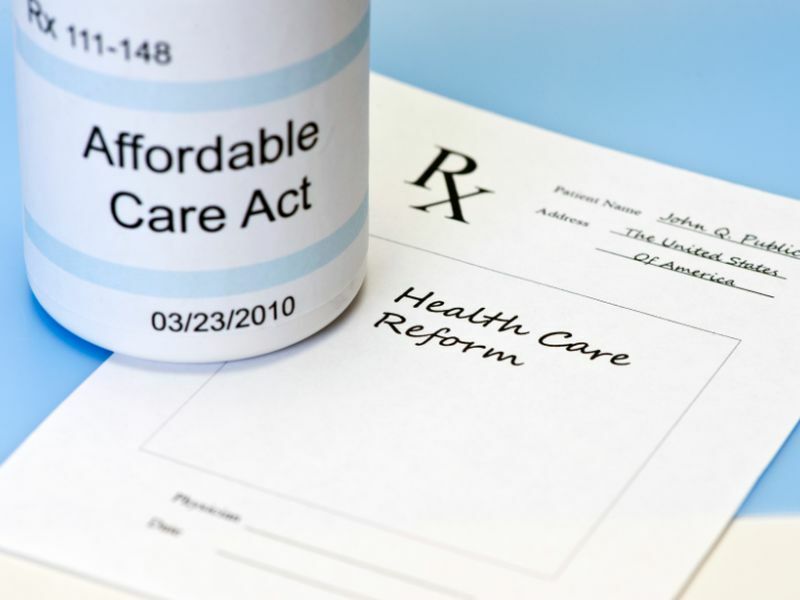 Two Republican senators have offered an alternative to the law that would allow states to stick with the Affordable Care Act or opt for a similar amount of federal money. While the advertising effort for Obamacare has been halted, the HHS website still features a link for open enrollment and a blog promoting the law. The past year has been a rough one for Obamacare. The online insurance markets created by the law have seen sharply higher premiums and fewer choices. More than 20 million people have gained insurance coverage since the health care law was passed in 2010, bringing the nation's uninsured rate to a historic low of around 9 percent. Obamacare also gives states the option to expand Medicaid for low-income people.